The Constitutional Council (CC) will meet on Thursday to decide on the appointment of two judges to the Supreme Court and the Court of Appeal respectively. The Speaker’s Media Secretary Chaminda Gamage confirmed to the Daily News that the nominations for the above posts have been received from President Maithripala Sirisena. The CC chaired by Speaker Karu Jayasuriya will decide on the President’s nominations to the above two vacant posts and inform its decision back to the President in writing. The newly appointed CC met for the first time on October 12 and approved the President’s nomination of Justice Nalin Perera for the post of Chief Justice. The Speaker, Prime Minister Ranil Wickremesinghe and Opposition Leader R. Sampanthan are ex-officio members of the CC. 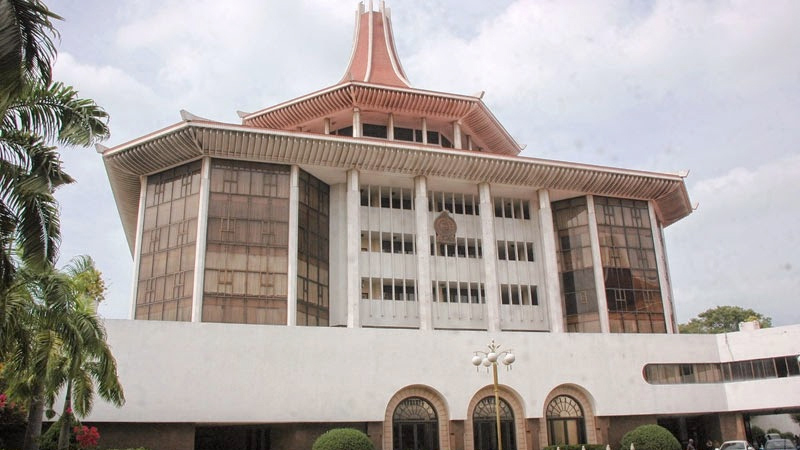 Justice Minister Thalatha Athukorala, former Speaker Chamal Rajapaksa, Ports and Shipping Minister Mahinda Samarasinghe and JVP MP Bimal Rathnayake were appointed to the CC early this month, while its new Civil Society representatives are Dr. Jayantha Danapala, Ahmad Javid Yusuf and Naganathan Selvakkumaran.